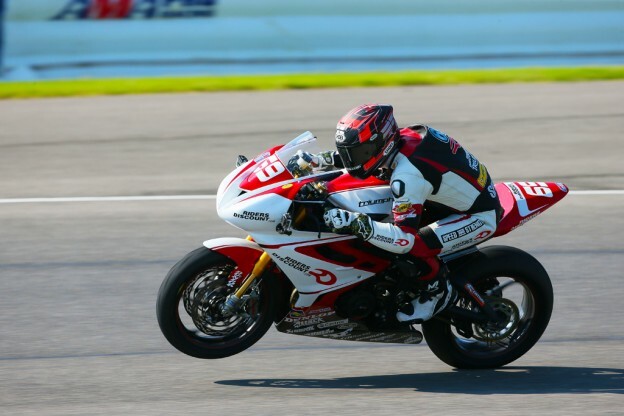 This entry was posted in News, Race Team and tagged 675R, AMA Pro Road Racing, Danny Eslick, Press Release, Racing, Road Racing, Triumph, Triumph 675R on January 13, 2014 by Riders Discount. 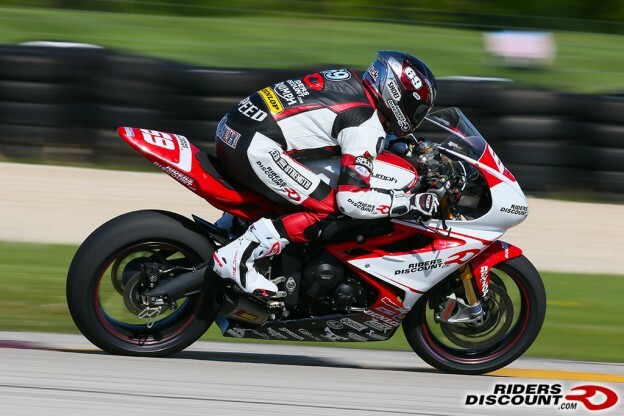 This entry was posted in News, Race Team and tagged AMA Daytona SportBike, AMA Pro, AMA Pro Racing, AMA Road Racing, Blog, Motorcycles, News, Press Release, Racing, Riders Discount, Sponsor, Triumph Motorcycles, Utopia on June 26, 2013 by Riders Discount. 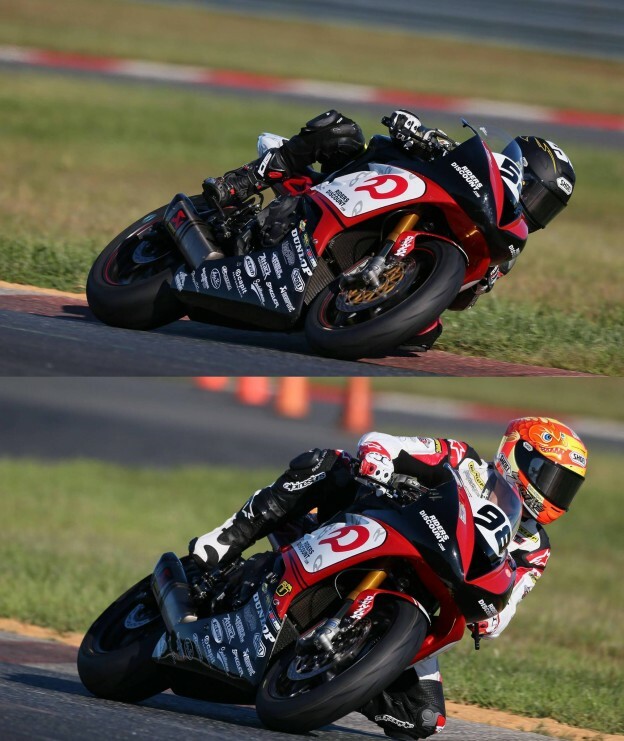 This entry was posted in Athletes, Race Team and tagged 675R, AMA American SuperBike, AMA Daytona SportBike, AMA Pro, AMA Pro Racing, AMA Road Racing, Barber Motorsports Park, Daytona 675R, Daytona Sportbike, Joey Pascarella, Motorsport, Press Release, Racing, Riders Discount, Road Racing, Triumph Daytona 675, Triumph Motorcycles on June 24, 2013 by Riders Discount. 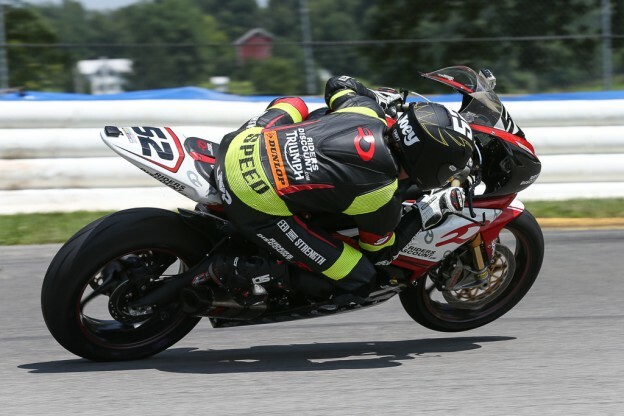 Riders Discount to sponsor Luie Zendejas in the WERA National Challenge Series. 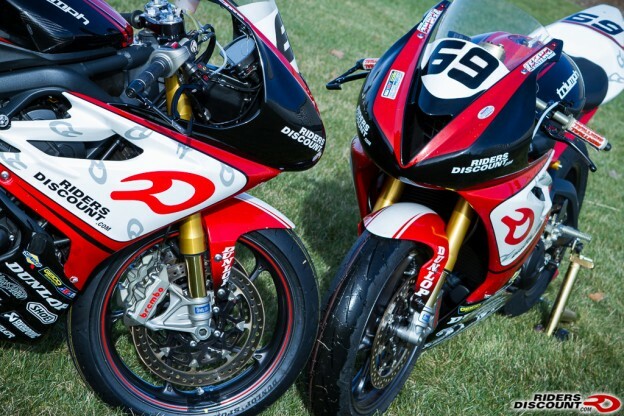 This entry was posted in Race Team and tagged AMA Pro Racing, Motorcycle, National, Press Release, Racing, Riders Discount, Riders Discount Racing, Team RidersDiscount.com, WERA on February 4, 2013 by Riders Discount. 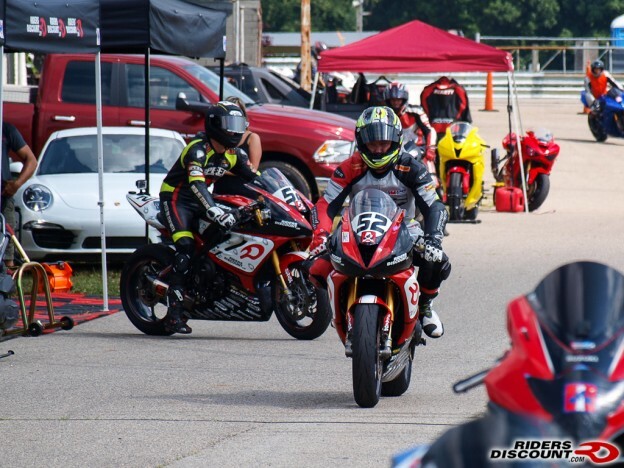 This entry was posted in Race Team and tagged Press Release, Sam Gaige, Summit Point, WERA, Yamaha YZF-R6 on September 18, 2011 by Riders Discount.